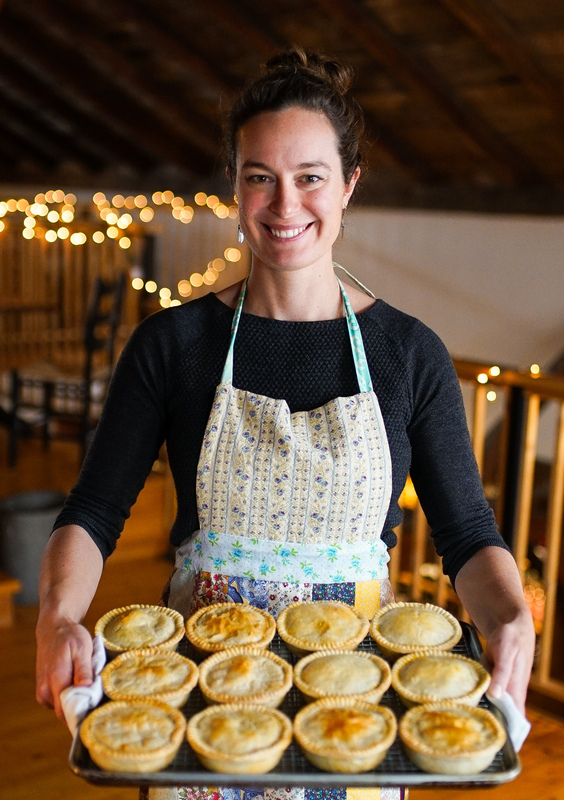 Hosting a special event and want to serve pies? Need lunch for your next business meeting? Or just want to stock your fridge? 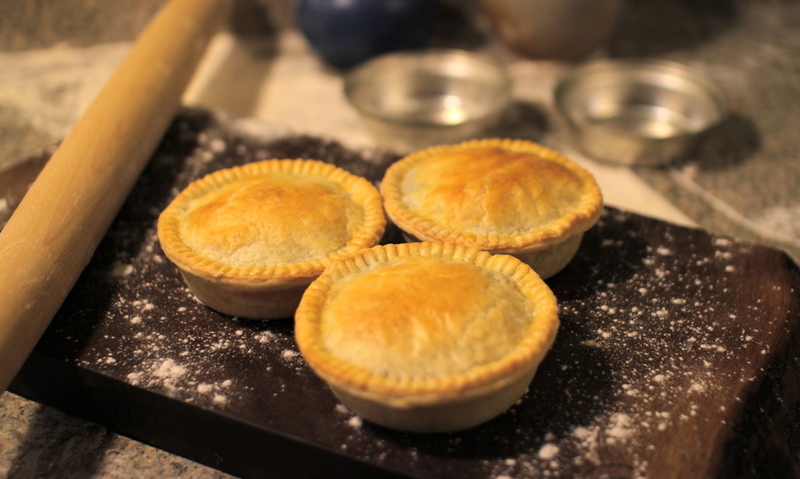 We take special orders of six or more pies. We can also accommodate large catering orders. Get in touch with us at pieempirevt@gmail.com or 802-363-2822.